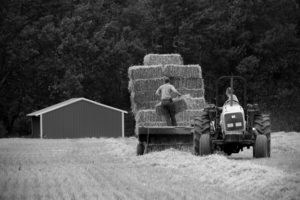 We are a small, 6th generation family owned and operated farm in Amboy, Indiana, focused primarily on free range pork. 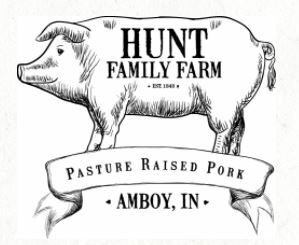 You can find our pork at Jefferson St. BBQ in Converse, IN, and Parrett's Meat Processing and Catering in Flora, IN among others. In which grocery category does your product fall? Do your units and/or cases have GTIN codes (i.e. barcodes)? How your product is packaged can help wholesale buyers determine where it might fit best in their store, warehouse, or other channels. If a buyer is potentially interested in your products, how can they expect to receive it? What is your product's temperature requirement? What is the lead-time required to order?